So far on the blog, I've shared a Cauliflower Pizza Crust, Paleo Pizza Bites, a review of the Paleo Pizza Crust Mix from Julian Bakery, and recently a Paleo Pizza Bake. 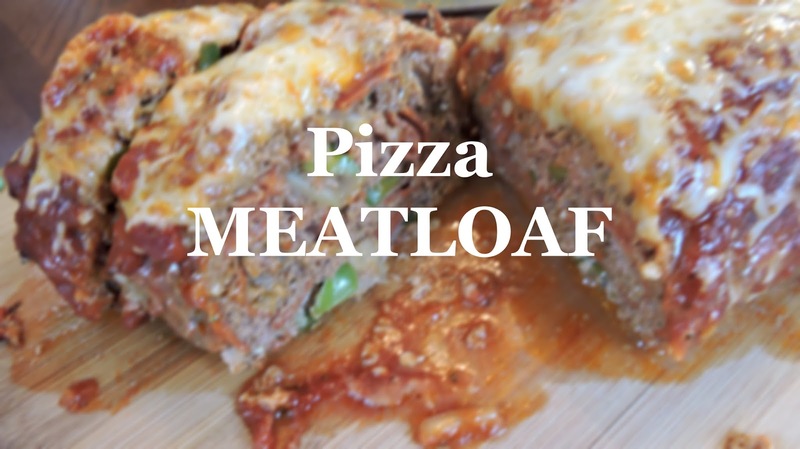 I took my favorite base meatloaf recipe, and stuffed it with all of our favorite pizza toppings that we had on hand. Topped it with pizza sauce & a little cheese (which you could easily omit for dairy-free eating), and we had one of my favorite pizza-fied foods to date. I love how easy this was to throw together, and am happy to let ya know that it is SO easily adaptable to fit a wide variety of dietary needs. As pictured, this is a "primal" dish, perfect for those who are avoiding gluten, grains, and soy-- and trying to eat clean. Leave off the cheese, and double check your pepperoni ingredients (I highly recommend the Applegate pork pepperoni) and this dinner is perfect for Paleo, Whole30, and dairy-free eaters. Another quick detail to mention, before I move on to the recipe, is our favorite pizza sauce. I'm sure there are many great ones out there-- but this 365 Organics Pizza Sauce from Whole Foods Market is our absolute favorite. It's naturally sugar-free and has an amazing flavor. Super budget friendly too! Combine the egg, 1/4 cup pizza sauce, almond flour, garlic, and seasonings in a large bowl. Use your hands or a large fork to mix in the ground beef until evenly combined. Stir in pizza toppings of your choice (for me it was the green bell pepper, onion, and pepperoni). 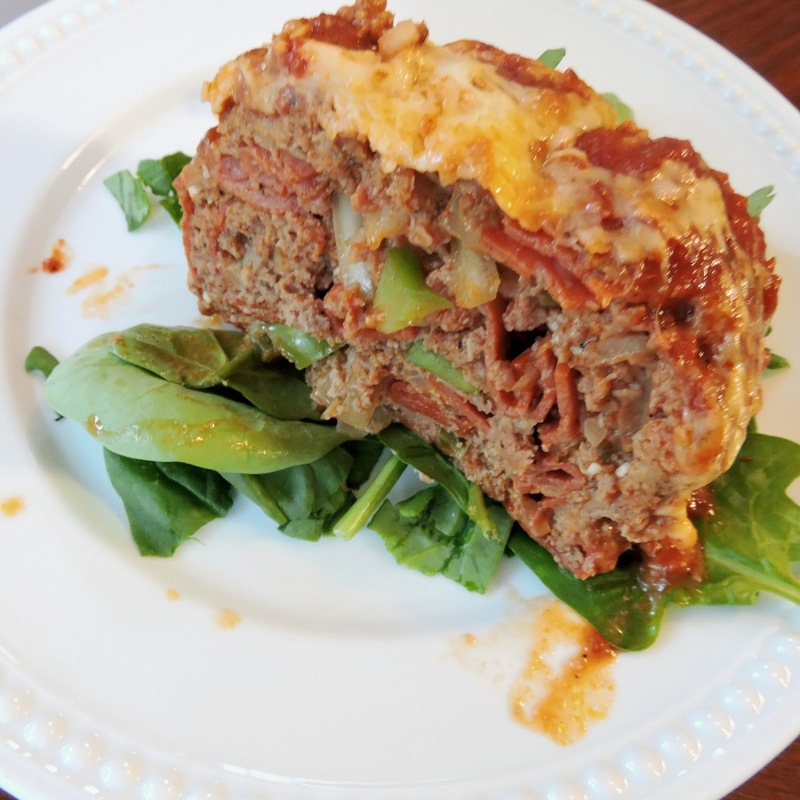 Transfer your meat mixture into a large baking dish, and shape into a "loaf". Bake for 40 minutes. 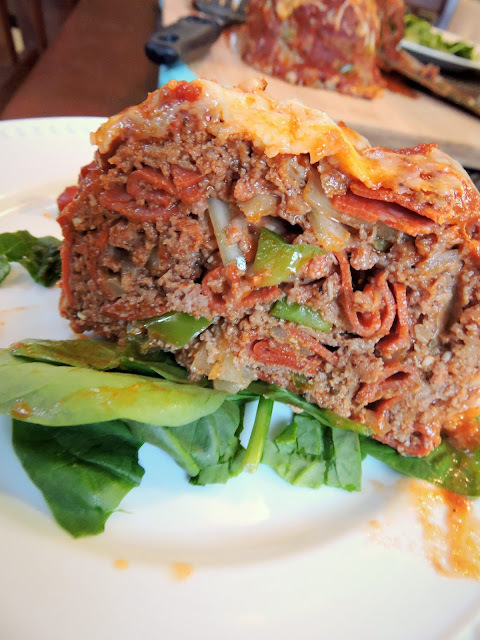 Remove from the oven, and top with the remaining 1/2 cup of pizza sauce-- using a spoon to smooth it over the top and sides of the meatloaf. Sprinkle with cheese, if you'd like, and pop it back in the oven for about 10 minutes, or until the cheese is melted. Broil for the last few minutes to lightly brown the top. Once it's done, remove from the oven and let it sit for about 3-5 minutes before you slice & serve. We plated ours over fresh spinach. Tried this last nite, used prefixed mushrooms peppers-green and olives. Delish.. Tried this last nite, used refried mushrooms peppers-green and olives. Delish..
Resetting and DFU mode are the last two steps on the iPhone 7 and 7 Plus troubleshooting ladder. When nothing else is working, these steps are your go-tos for getting your phone back into working order. A reset is just a forced reboot How to restore iPhone 7— one that you can do even if your device is malfunctioning.